... or,There's Something Fishy on Gilbert Island. 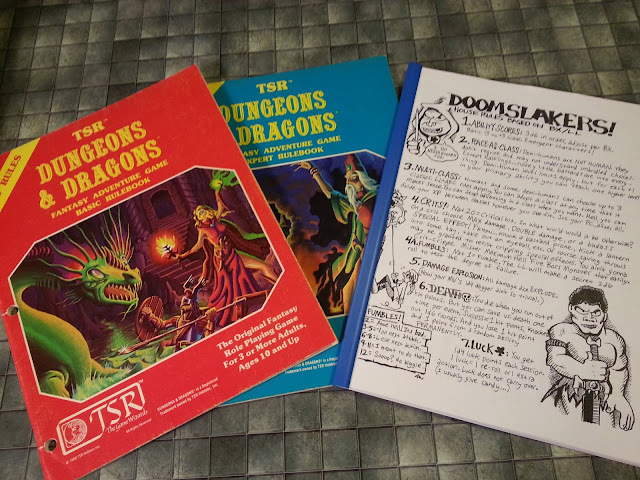 Seriously - up until just this past Saturday, my players and I haven't played one of my all-time favorite RPGs - thanks entirely to the last game we played, some three years ago. None of this was for the reasons one would expect, however. There was no infighting that caused the group to fall apart; no dislike for the game system, or the genre, or the themes; no other game that caught our collective eye and dragged us away to greener pastures. No, the reason we haven't played Call of Cthulhu since 2015 is: the adventure was too damn good. I know the logic sounds flawed. "If it was so good," you're asking, "Why didn't you keep playing it?" It's a valid question. And, to be honest, there was nothing to really write home about when it comes to the simple structure of the adventure. 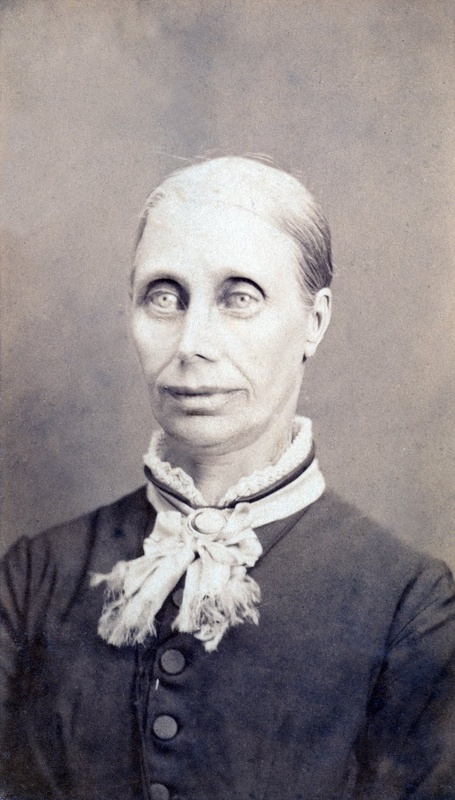 There was an island (some interesting background on that, at the end of this post) with a dark secret that was really as obvious as the nose on your face, at least to any Lovecraft readers out there. The game used a simple hook: the PCs were tracking down an artist, one R. U. Pickman, who appeared to have ties with a colony of cannibalistic, humanoid, underground dwellers with which the PCs had recently had a rather nasty run-in. They found out that he'd been invited to sell one of his works at an auction on an island off the coast of Maine - Gilbert Island, it was called - and that he had apparently taken an underage girl with him. I used the set up for Chaosium's scenario, aptly named "The Auction," as the basis for the first part of the adventure. Set on a fictional island that was deeply inspired by Portland's Peaks Island, the adventure involved the PCs, relative mythos noobs, hobnobbing with the rich and famous on "Maine's Coney Island." The had tea and biscuits with the Fitzgeralds and Hemingway. They drank gin and danced with filthy rich businessmen and their mistresses. They helped a gumshoe try to find a missing girl. They got mixed up in a bootlegging investigation. And one of them, a British gentleman and former Great War fighter pilot, started to fall for the beautiful, vivacious, heiress to the island's benefactors, the Gilbert family. For three game sessions, around 24 hours, they lived and breathed the Roaring Twenties. It was very good. First, it was unbelivably taxing on me, the Keeper. Breathing that sort of life into a game is no mean feat. I had to keep dozens of NPCs real and distinct from one another; had to manage the unseen machinations of the shadowed force behind the island; and had to bring the locale and the time period to life for the players. For three game sessions, over 24 hours over the course of three weeks, I had to make a fantasy world seem real and alive. It was exhausting. Second, we were all, Investigators and Keeper alike, so totally immersed in the adventure, so committed to the story, that every moment of the three-session adventure seemed real. The NPCs and their locale lived and breathed, and the PCs were right their alongside them. 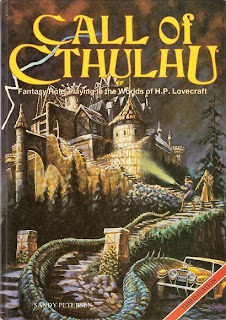 When it was over, it seemed like we'd set the bar for a Call of Cthulhu adventure so high, nothing we could do afterward would be worth the effort. Third and probably the biggest reason we all had to walk away from the game: because of that immersion and commitment, the adventure's final dark truth, when revealed, caused the players themselves to experience actual revulsion and horror. And I'm pretty sure that when I showed him the true face of the young woman his character had been falling for over the course of 24+ hours of play, the player playing the aforementioned young British gentleman lost more SAN than his character did. By the end of the third session, we were all so worn out - physically, creatively, psychologically - that I think we all understood, even as we made plans for the next adventure, that we were done with Call of Cthulhu for the foreseeable future. As it turns out, it took us all three years to recover. We've looked back during the intervening time and reminisced about that adventure many times over the years with a mixture of fondness, pride, humor, horror, and all of the other feelings one feels from a treasured shared (nightmarish) experience. Addendum: An interesting note about the inspiration for Gilbert Island - and another reason I love role playing games! The Gilbert Island adventure we played was based on an adventure I'd devised almost 30 years ago (!) for Bureau 13: Stalking the Night Fantastic. When we decided to undertake a game of Call of Cthulhu, I decided early in the process that I wanted to use Gilbert Island for it, but I wanted to update the adventure, to bring a bit more life to it. To that end, I started looking for a better map to put in front of the players. I had plans for props to bring the game to life (including a printed booklet of the items for sale in "The Auction" and a framed sketch by the infamous Pickman) and wanted the map to be one of them. 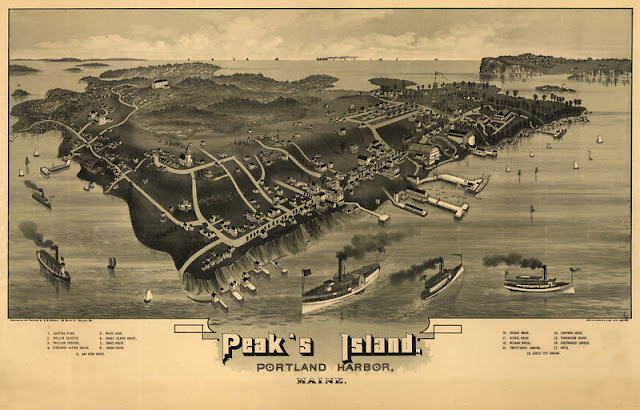 Inspired by this period map pf Peaks Island, Maine, I turned it into Gilbert Island, and upgraded the community on the island from the sleepy, Deep One-haunted fishing community it had been to the Call of Cthulhu-Earth version of Peaks Island - the "Coney Island of Maine - now with fish-men!" if you will. What I didn't realize at the time, but would soon discover, is that my own family's history has intimate ties to the real-Earth island, going all the way back to some of its earliest European residents, and that my family was a significant force on the island for many, many years afterward. In fact, my surname is at this moment on a prominent avenue that cuts across the island, a church, and a cemetery. All of this, I discovered while doing research for a role playing game. How freaking cool is that?? Write that sucker up and RPG.net it!